Introducing to you, our brand new under 2's area! The perfect environment to let your little ones explore safely. 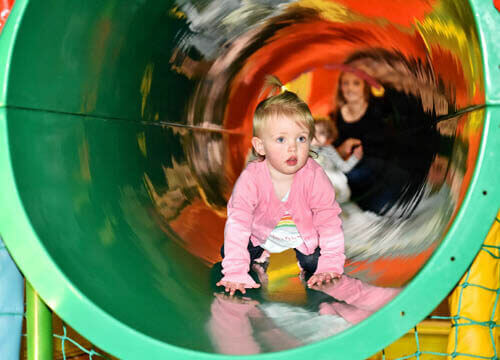 Jumbo’s soft play is a fantastic and unique children’s play area where you can let them run around and explore all the fun! Jumbo’s is available for children aged 8 and under and can be enjoyed 7 days a week. There are no session time limits, just within the opening hours so stay until the kids have had enough! For the adults, we offer a range of beverages at reception so you can sit back and relax as the little ones blow off some steam! 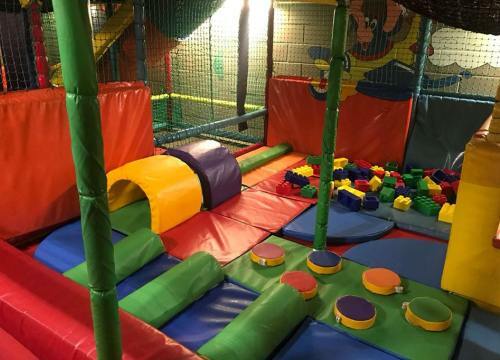 Why not book Jumbo's soft play for your child's private birthday party? For full details, please complete the enquiry form below and a member of the team will be in contact shortly.